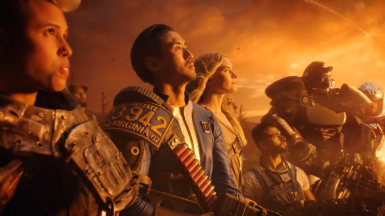 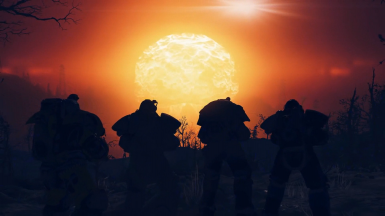 Almost 5 minutes long main menu loop edited using cinematic shots from various Fallout 76 trailers and advertisements. 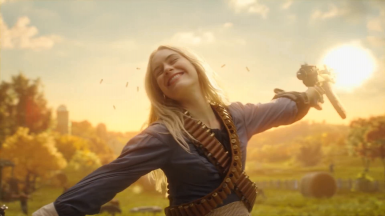 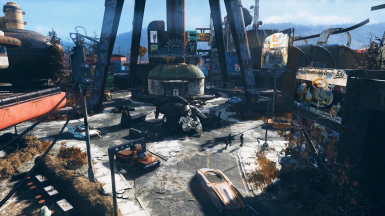 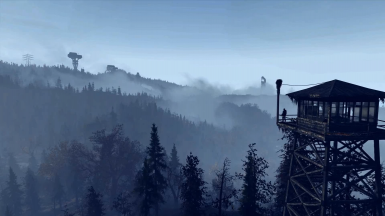 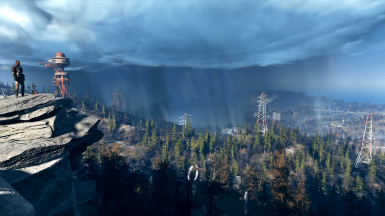 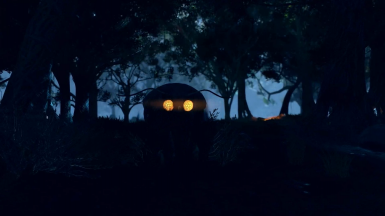 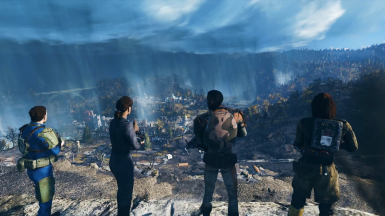 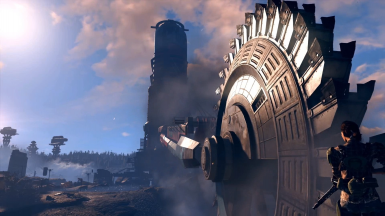 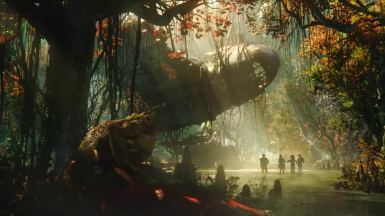 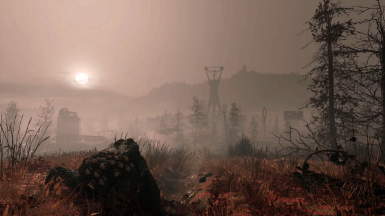 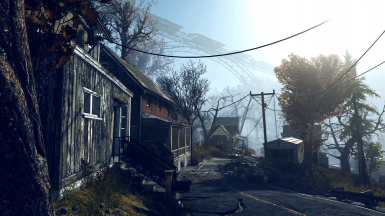 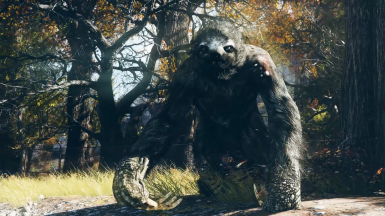 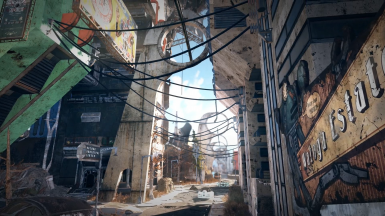 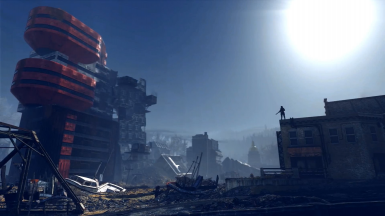 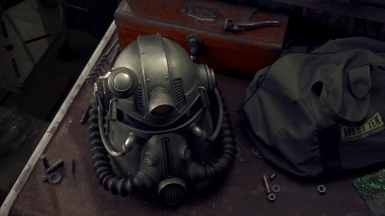 Replaces the vanilla main menu loop video with an almost 5 minutes long main menu loop edited using cinematic shots from various Fallout 76 trailers and advertisements. 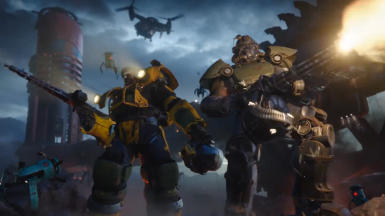 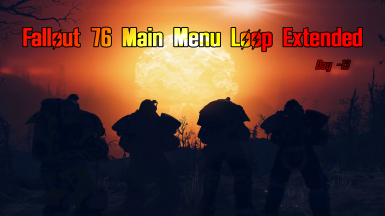 First, it is HIGHLY RECOMMENDED to backup your Fallout 76\Data\Videos\MainMenuLoop.bk2!! 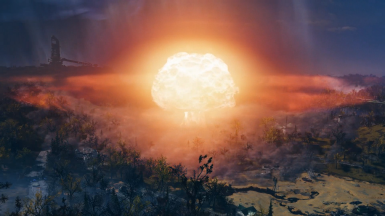 Then extract the contents of the rar file to your Fallout 76 Data folder.